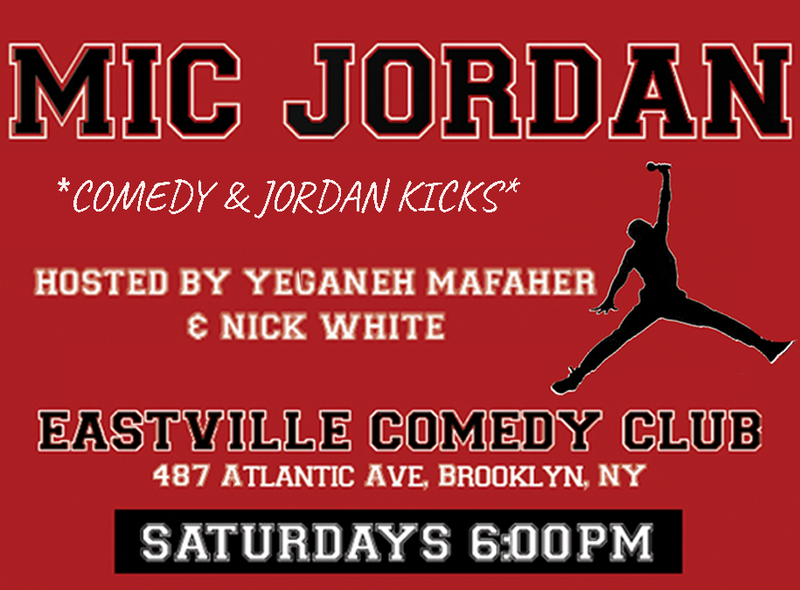 One of the ONLY Saturday open mics! To sign up for this open mic: email: yeganehmafaher@gmail. Mic is booked first-email first-serve. $5 dollars & 1 drink get you 5 minutes on stage. Comedian of the week wins free mic for the following week and a promotion on the mics instagram.